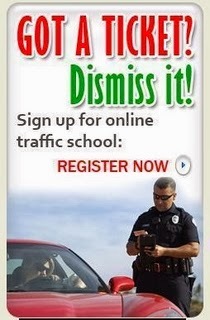 Traffic School Q&As: True or False: It is illegal to provide proof of insurance to a police officer on an electronic device. True or False: It is illegal to provide proof of insurance to a police officer on an electronic device. Question: True or False: It is illegal to provide proof of insurance to a police officer on an electronic device.